New Kelli Owen limited edition up for pre-order! Expected to ship in less than 2 weeks! 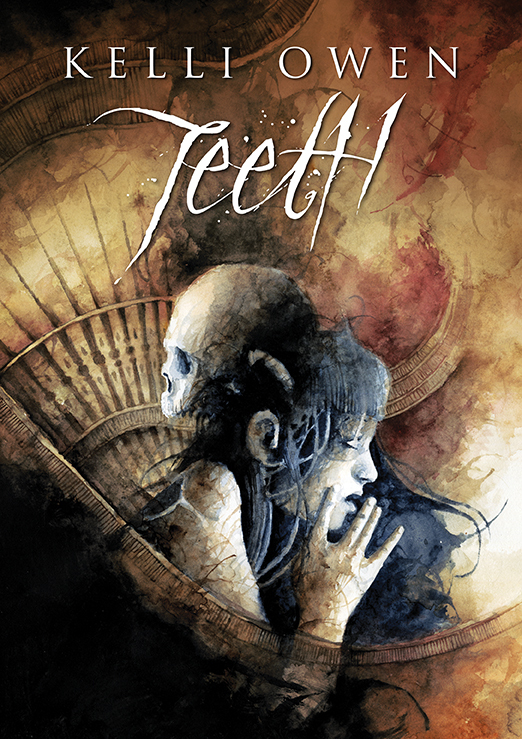 Teeth by Kelli Owen gets the Black Voltage limited edition treatment!